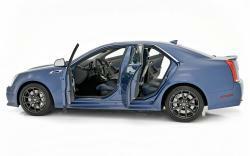 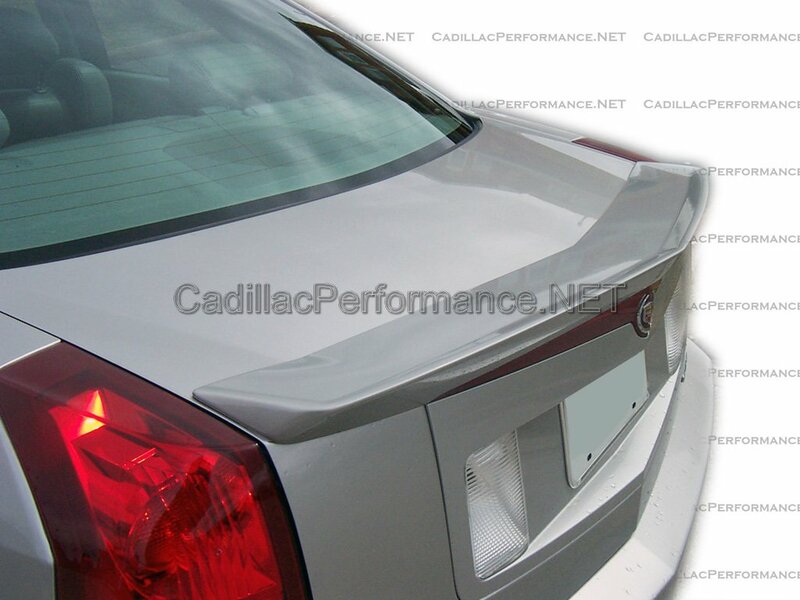 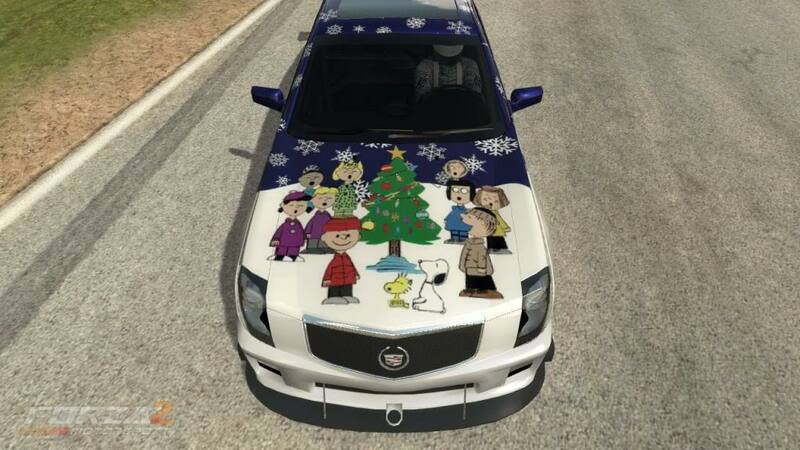 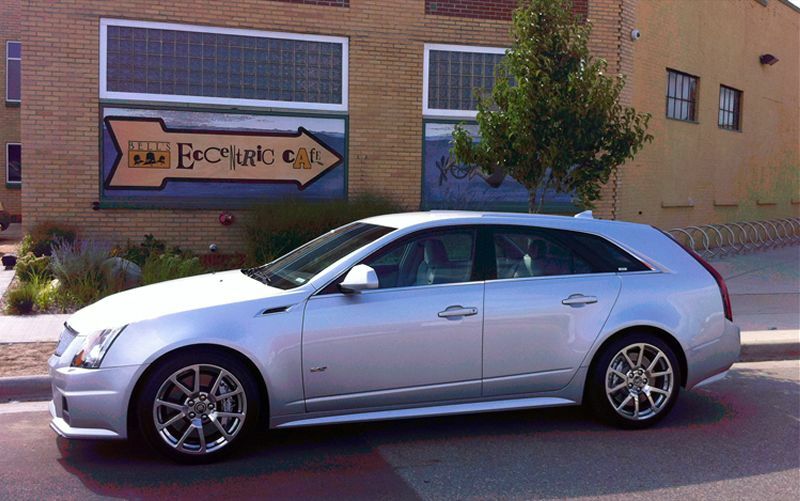 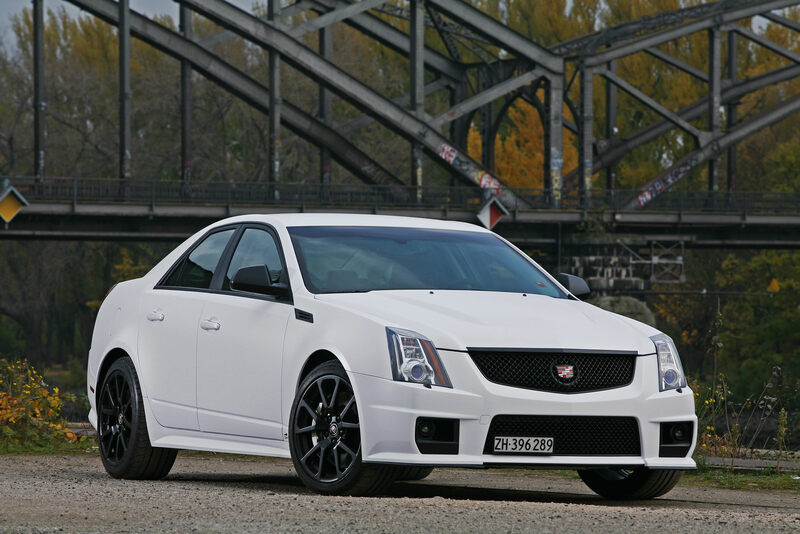 Cadillac CTS-V is a high performance version of the standard CTS and it was launched in 2004. 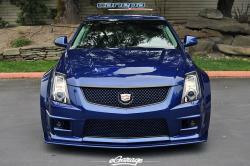 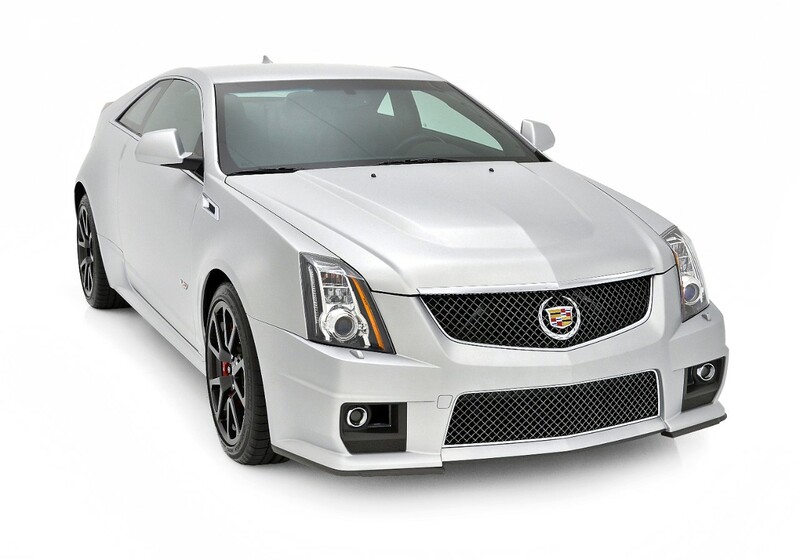 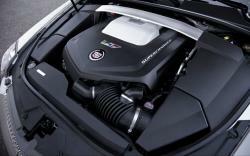 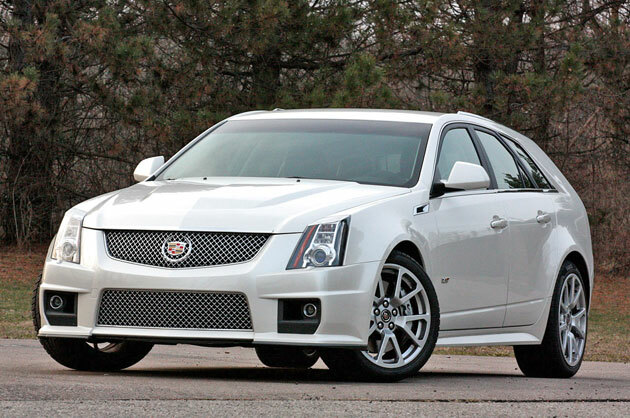 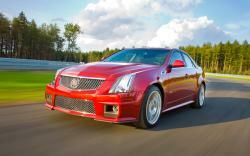 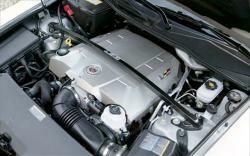 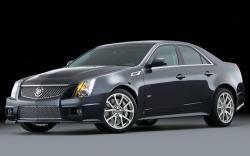 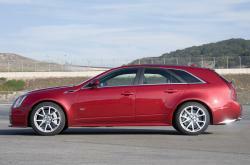 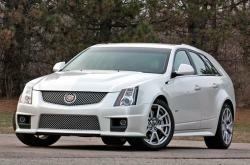 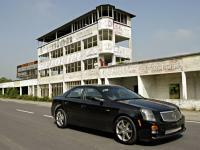 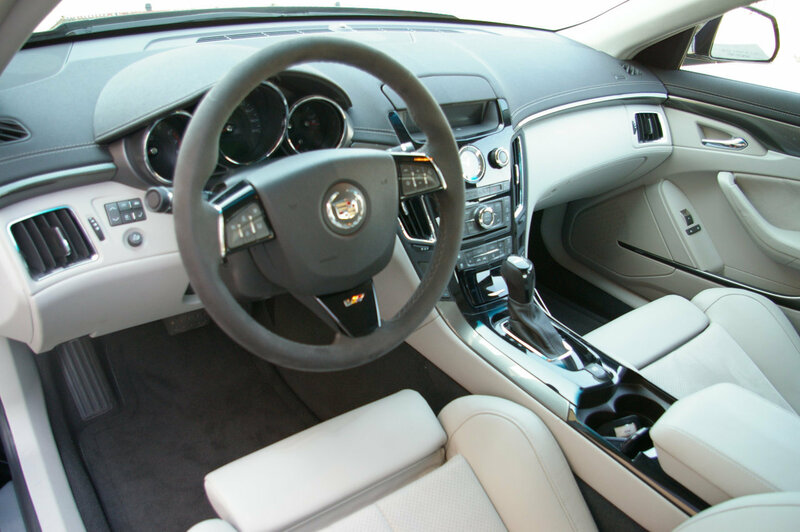 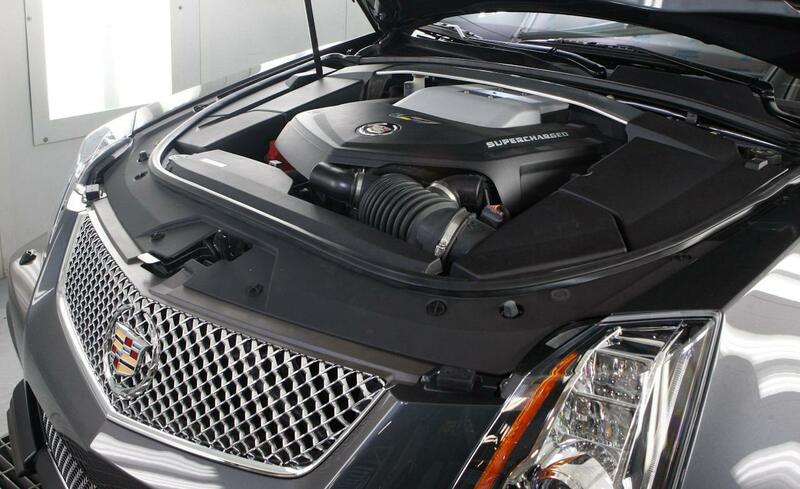 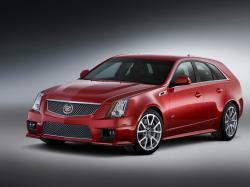 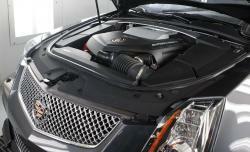 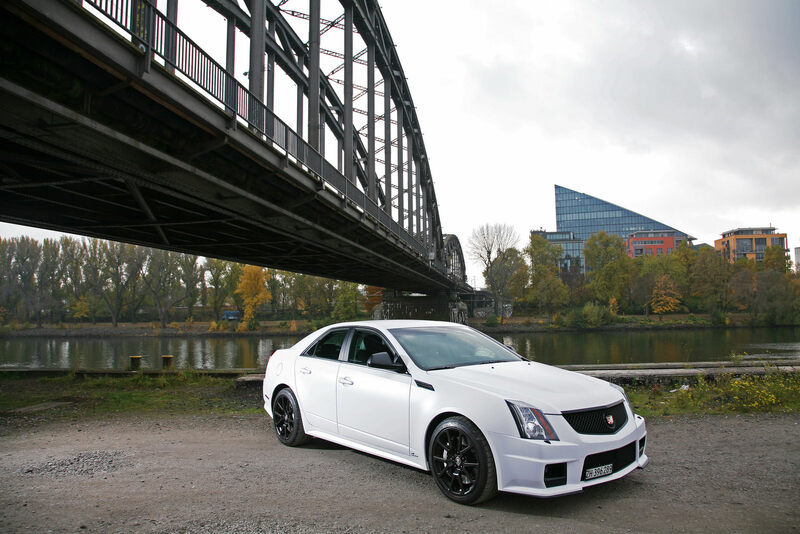 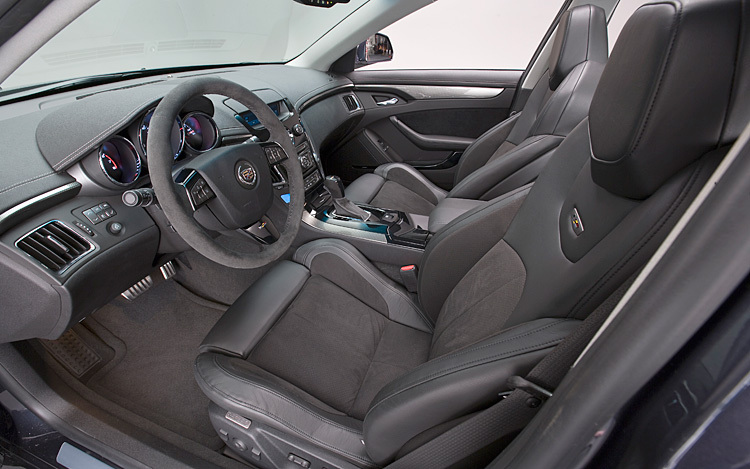 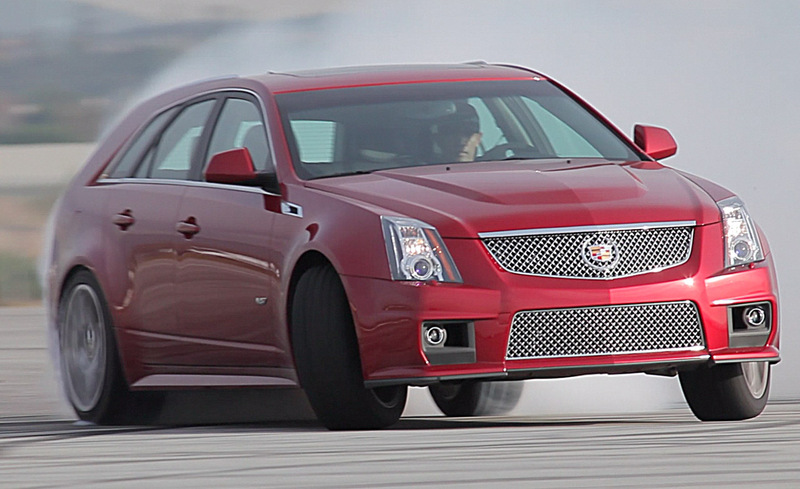 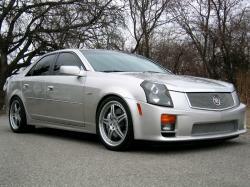 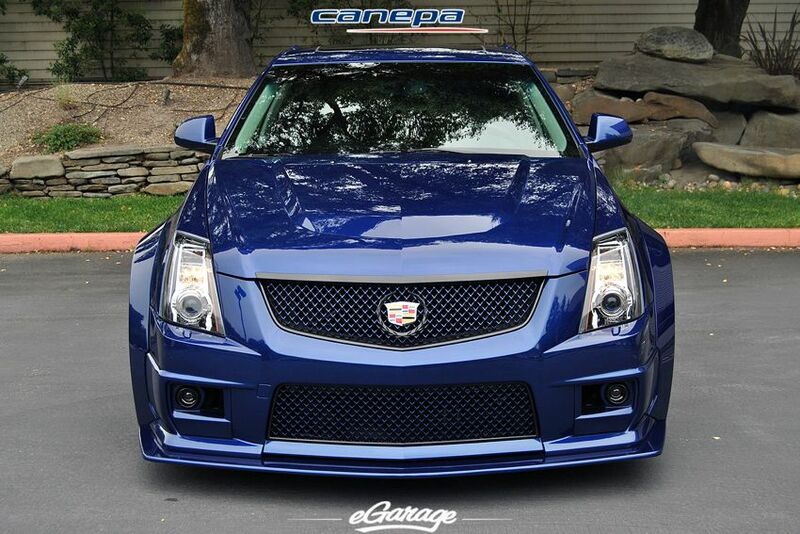 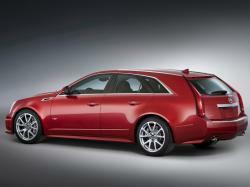 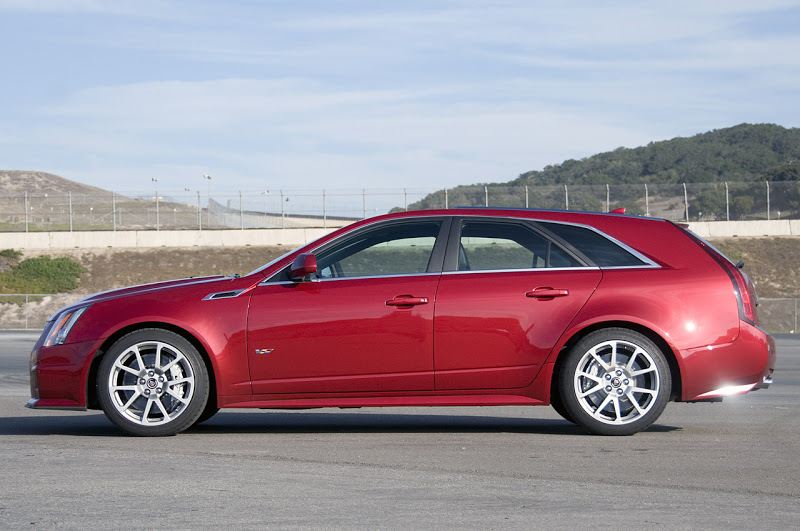 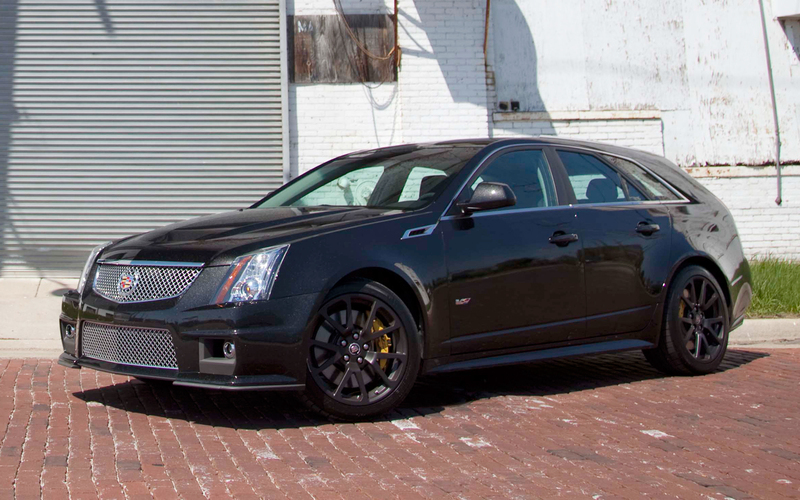 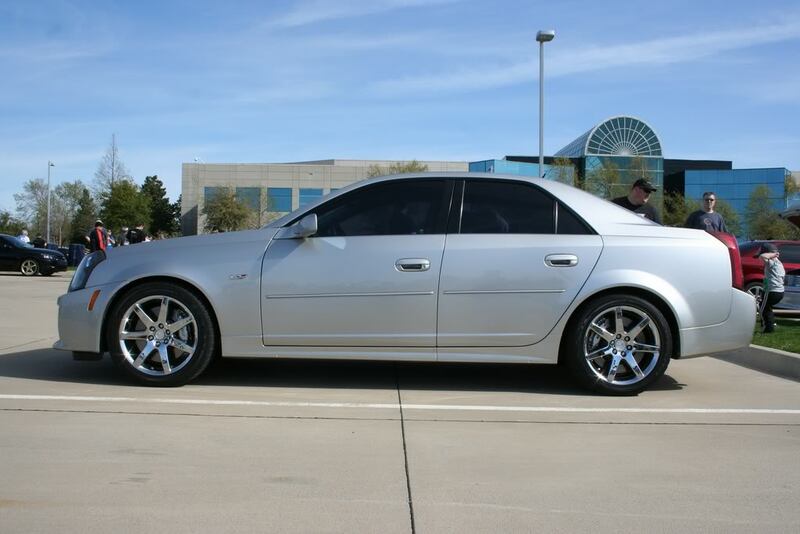 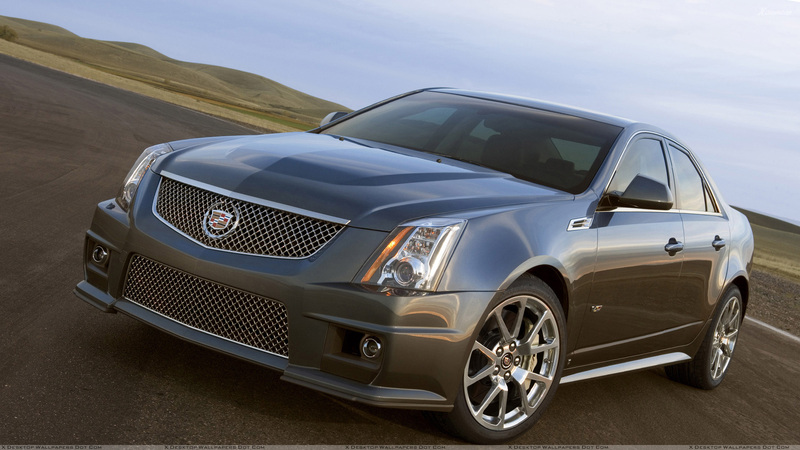 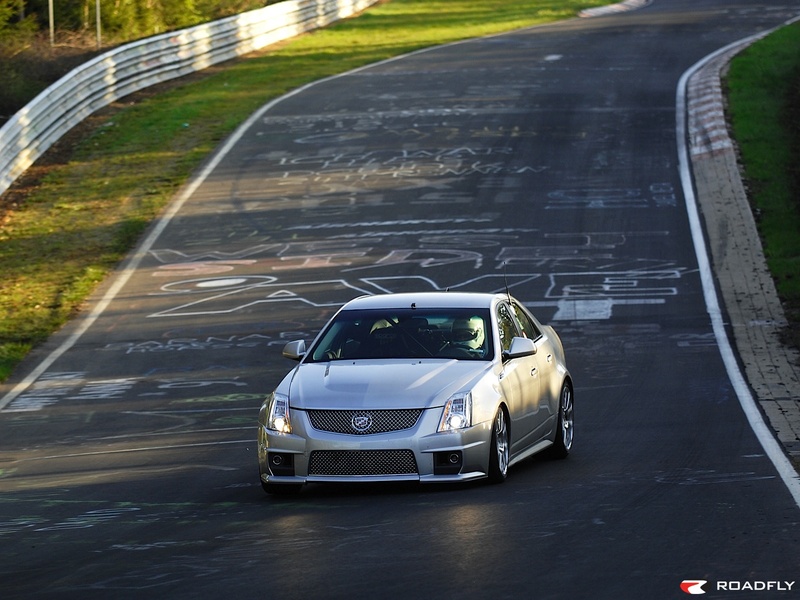 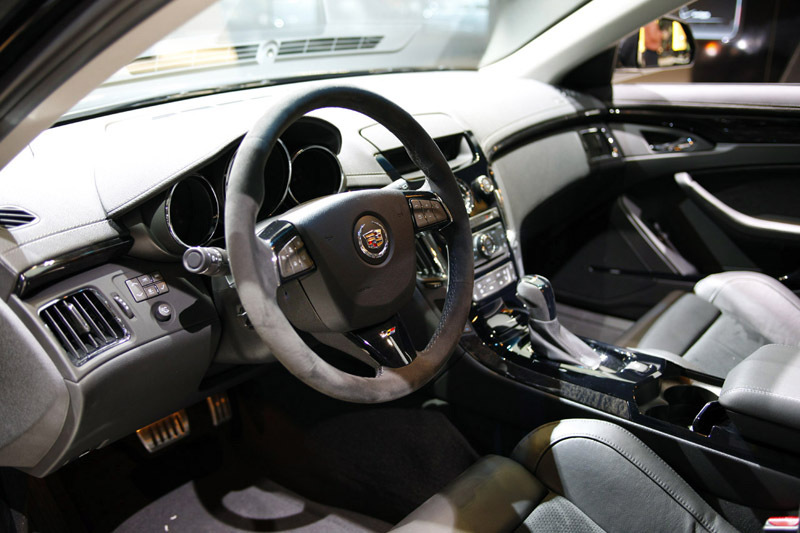 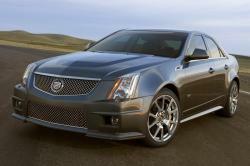 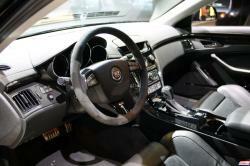 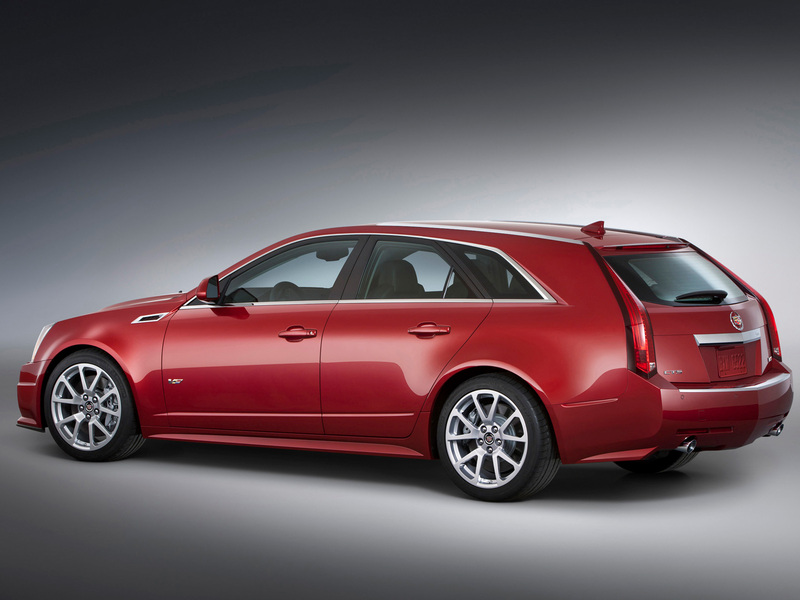 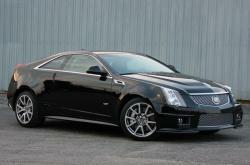 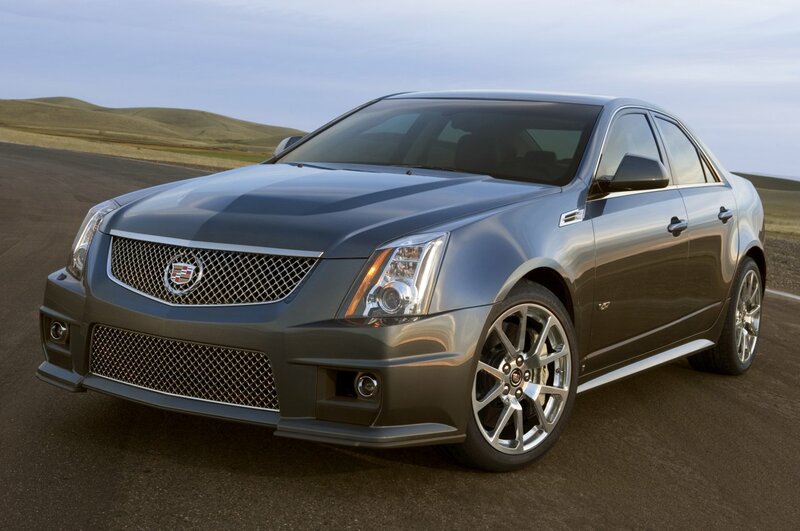 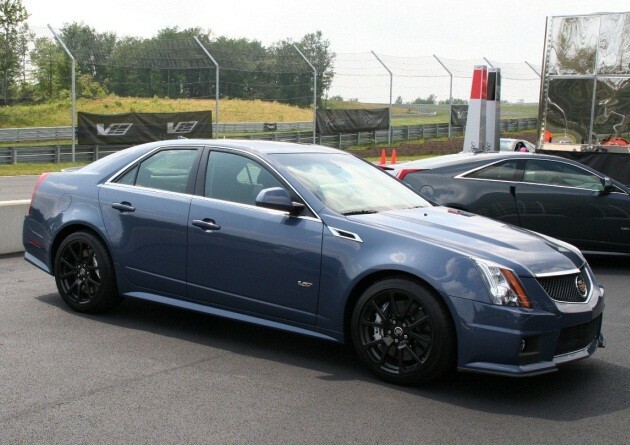 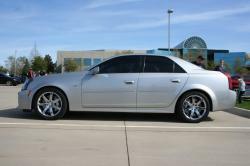 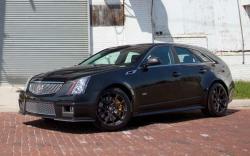 CTS-V is a series of mid-sized cars with a pushrod V-8 OHV engine and a sport-tuned suspension. 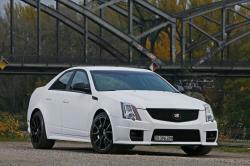 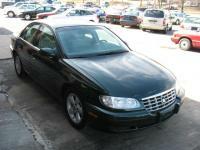 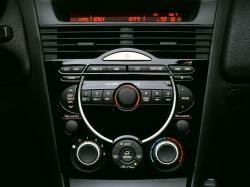 The sedan was introduced in 2004 whereas the Sport Wagon and Coupe were launched in the mid of 2010. 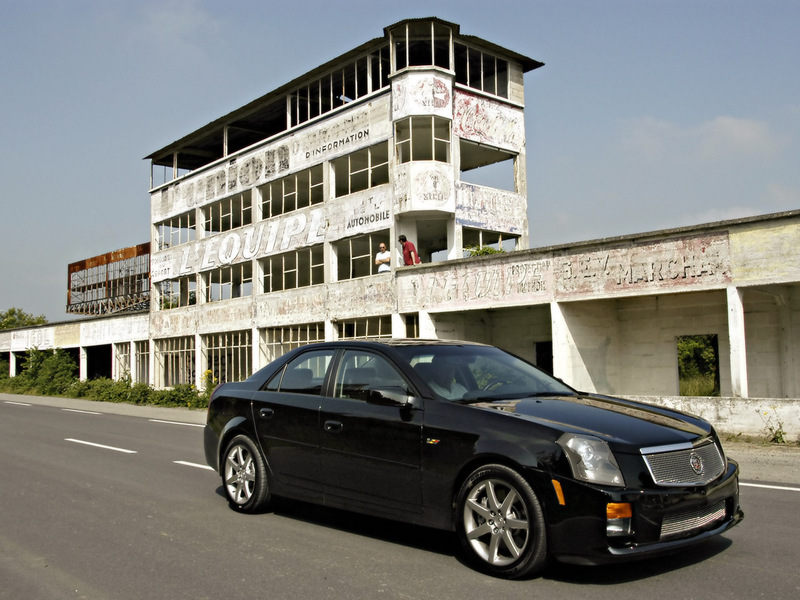 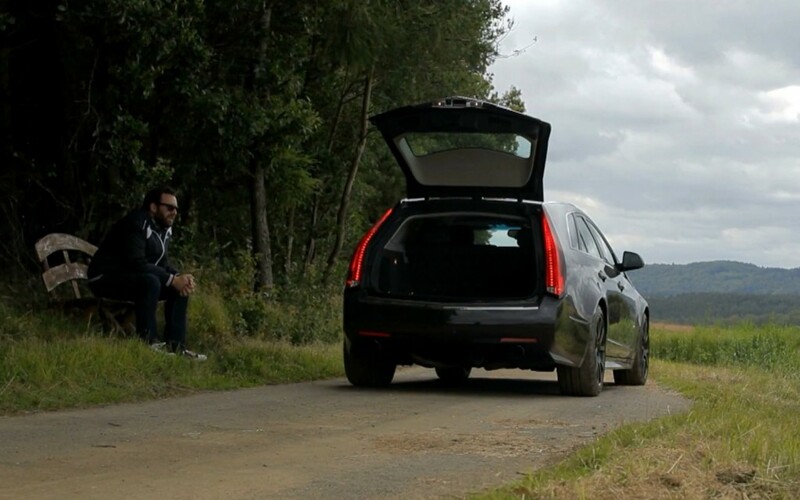 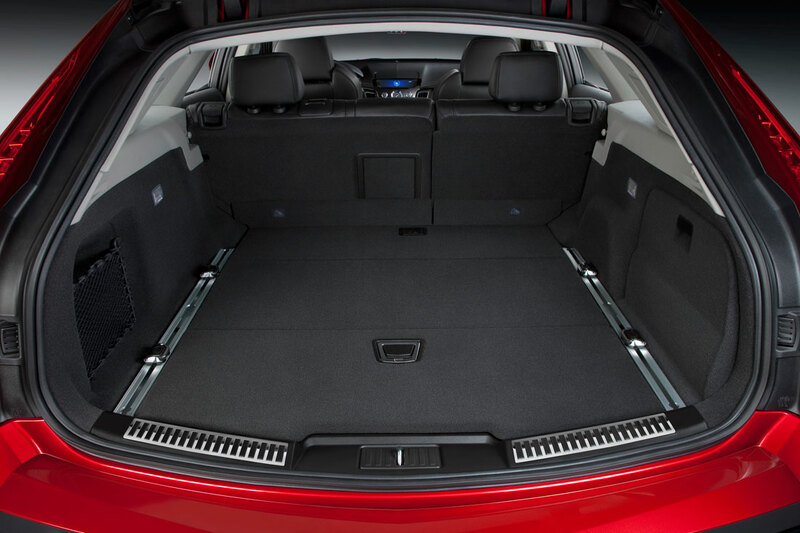 The competitors of Sedan vary in different regions of the world and in North America; it competes with the likes of Audi RS6, BMW M5 and Jaguar XFR etc. 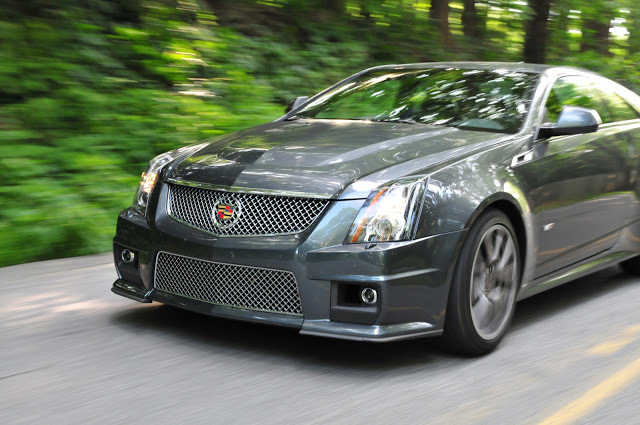 The first generation of CTS-V started in 2004 and ended in 2007. 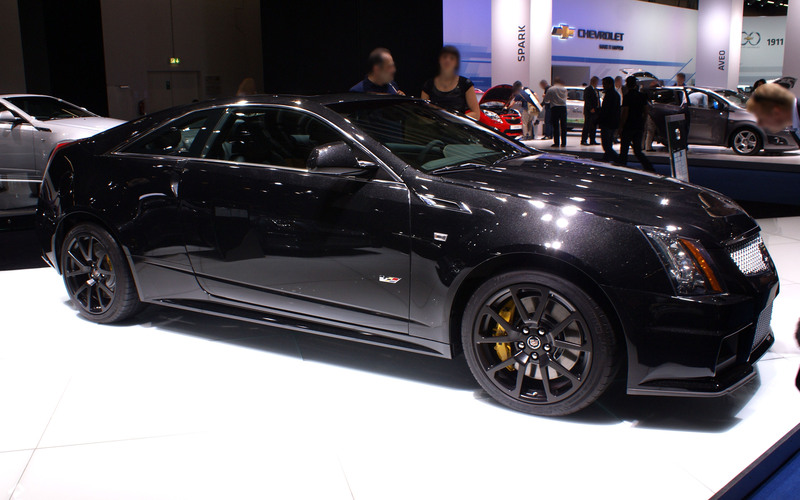 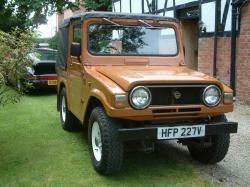 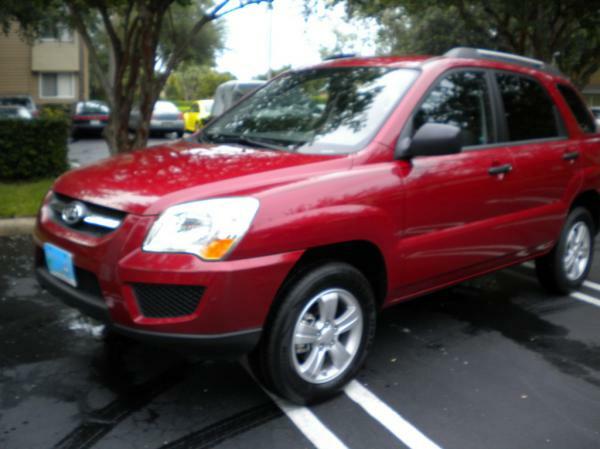 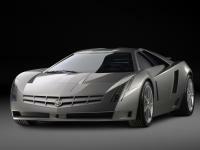 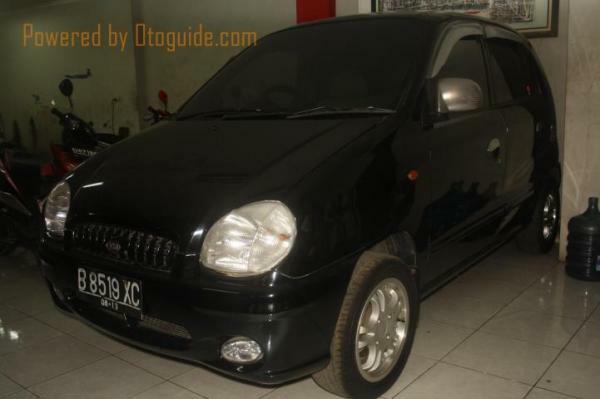 The second generation started in 2009 and is based on the new GM Sigma II platform. 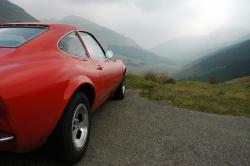 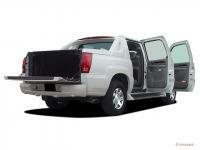 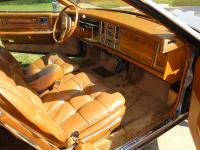 It is most commonly known for its body work and BWI Group's MagneRide technology.